In this article, we are going to discuss some fatal illnesses that could be present amongst your livestock that require early detection and quick action in order to keep your animals healthy, as well as keeping the diseases from spreading to the healthy animals. It is also recommended that you notify your local animal health authorities if you suspect that your animals have any of the diseases mentioned below. Bird flu, also known as avian influenza, is a fatal, communicative disease among many species of birds. There are two types of viruses responsible for this disease’s ability to spread and, because of this, bird flu has been categorized as low pathogenic avian influenza and highly pathogenic avian. Humans and birds alike can be affected by bird flu. In humans, bird flu symptoms are similar to those of the flu. Some birds can be affected by low pathogenic avian influenza without showing any symptoms or have very mild symptoms and are often undetected. Anthrax is a fatal bacterial disease caused by anthracis. All animals, including humans, can be affected by this fatal disease. 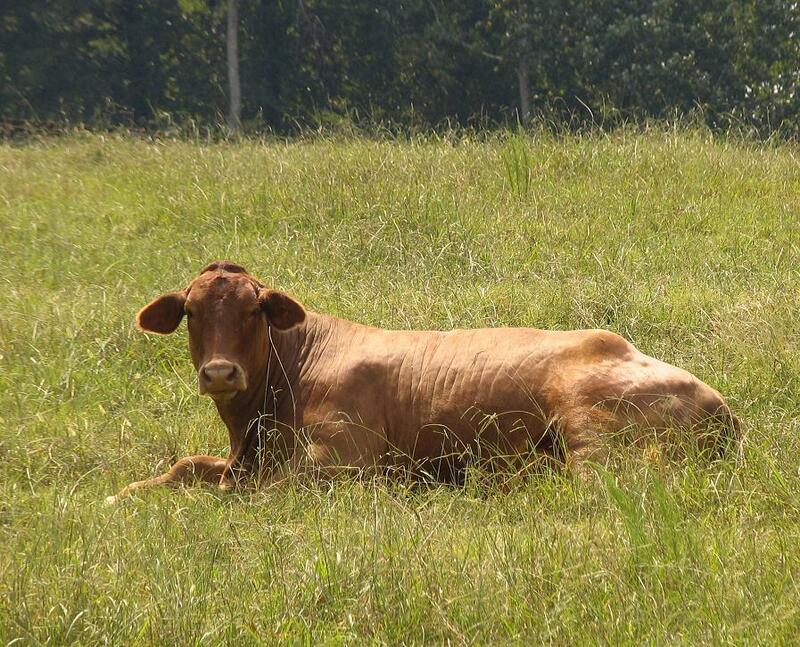 When anthrax affects your livestock, they generally die shortly after being affected without showing any symptoms. Some animals do not die but may suffer for a long time. Bluetongue virus affects all types of ruminants such as cattle, goats, deer, sheep, and camels. Fortunately, humans, horses or pigs are not affected by this virus. This virus is thought to spread through midges in the summer and autumn when midge population is at its peak. Large number of deaths occurs from this virus among sheep flocks. The animals that survive this virus can show reduction in wool and meat production. Suspected animals need to be tested for confirmation in the laboratory. Swine flu is a virus with a high mortality rate. Laboratory testing is necessary for animals exhibiting symptoms of swine flu in order to identify the disease accurately. The disease is spread through infected pigs or by eating infected pigs. Both animals and humans can be affected by swine flu. Any of the above diseases can be prevented with vaccine or prescribed medications if caught early. Vaccinations are the best way to prevent healthy birds and animals from becoming infected with these fatal illnesses. If you suspect that any of your animals are infected with bird flu, anthrax, or any other fatal diseases, immediately quarantine the animal and seek treatment. Avoid contact with sick birds or animals and properly dispose of animal corpses, right away. Please let us know if you have found this article useful and benefited from it. We’d ask you to share our articles so that others would benefit from them as well.